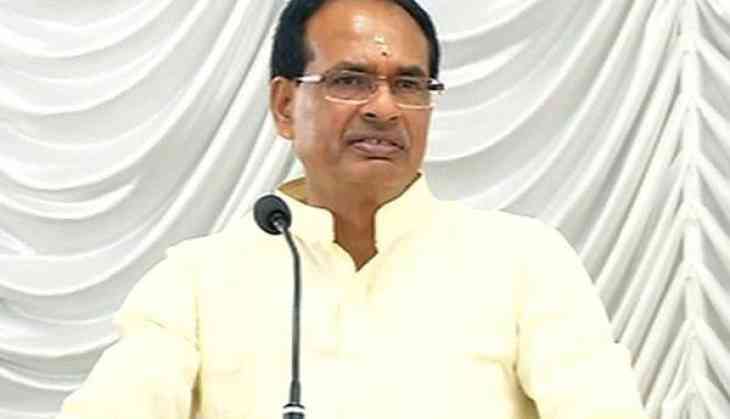 Madhya Pradesh Chief Minister Shivraj Singh Chouhan hit out at state Congress chief Kamal Nath for calling him a 'madaari'. While addressing 'Jan Kalyan Yojana' here, Chouhan said he is only focused on the development of Madhya Pradesh and making it world's best state. "A Congress leader called me a 'madaari'. Yes, I am a 'madaari', who when plays his drum, the electricity bill comes down to zero. I am a 'madaari' who builds houses for poor, pays children's fee, who has vowed to change Madhya Pradesh and make it the number one state in the world," Shivraj said. Further underlining the initiatives taken by his government, the Chief Minister said that he was handed over a 'BIMARU' state and he changed it to a developed one.